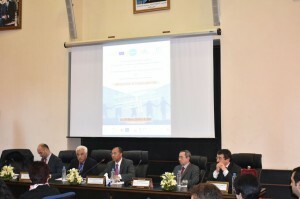 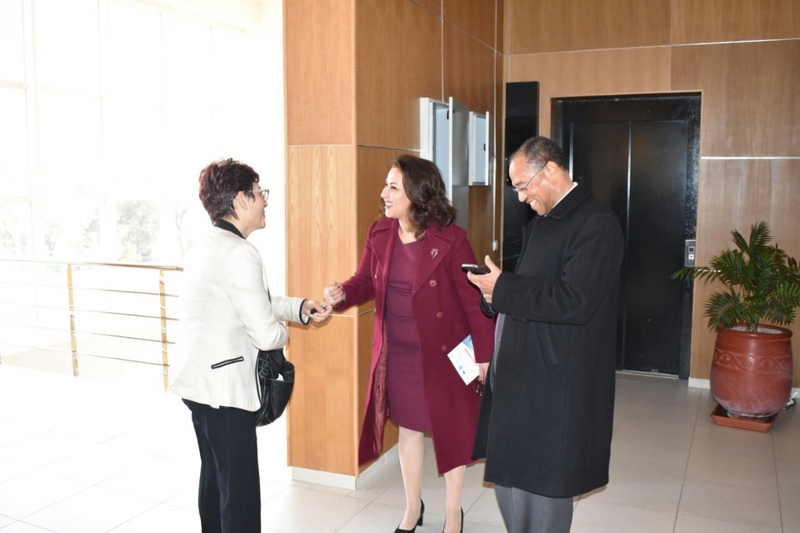 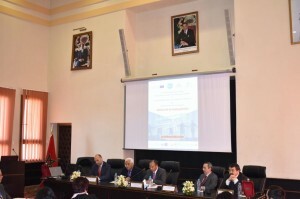 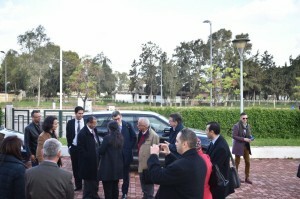 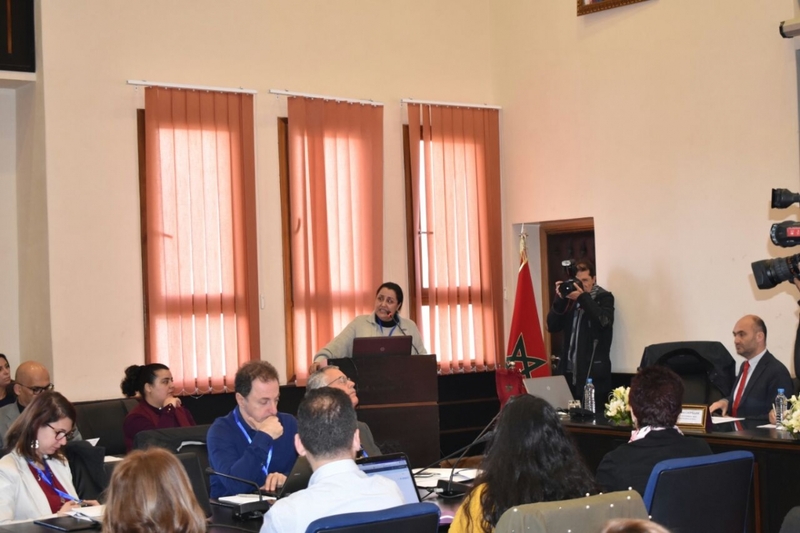 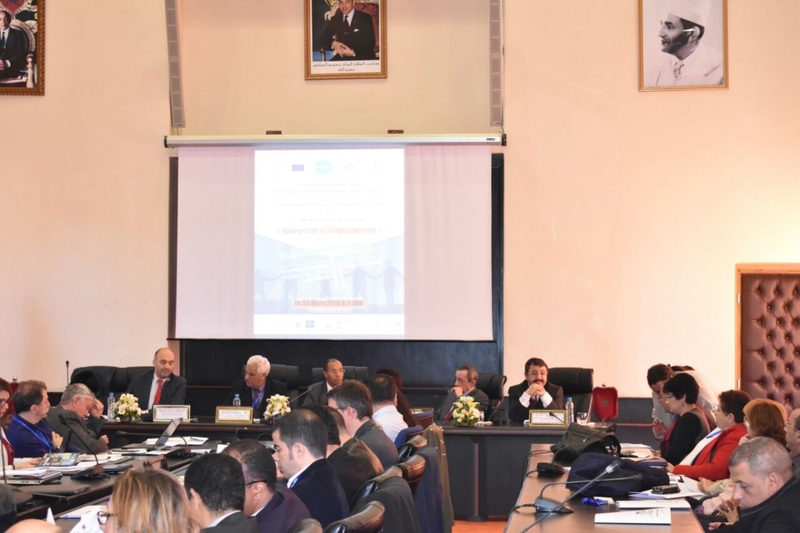 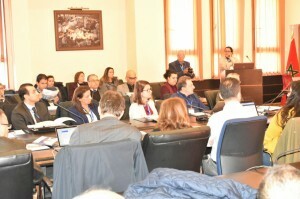 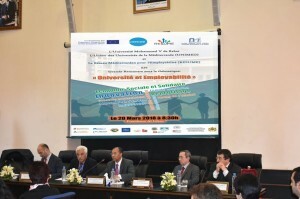 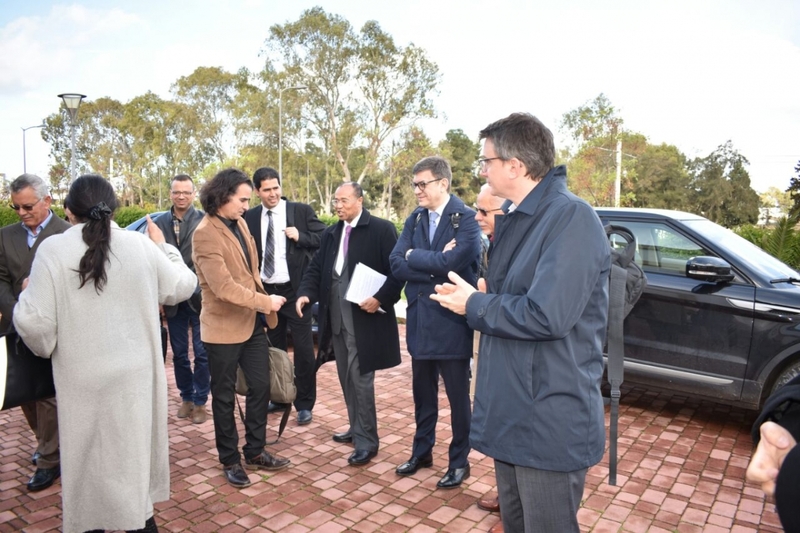 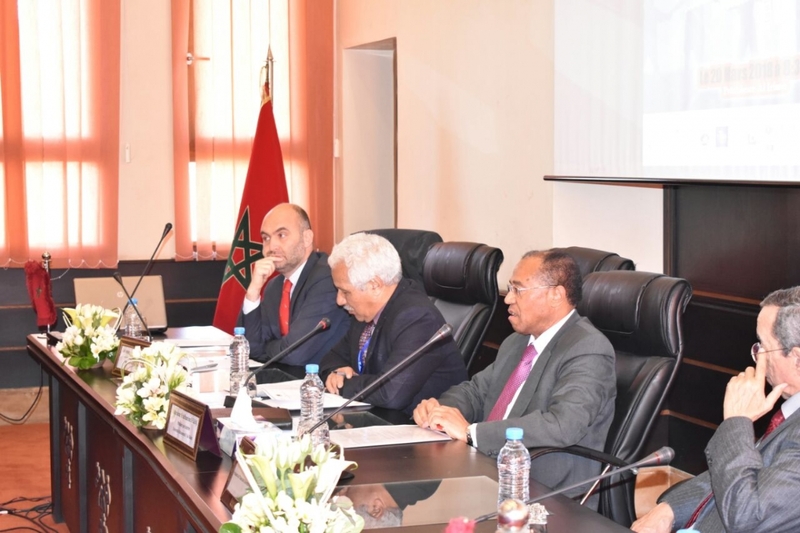 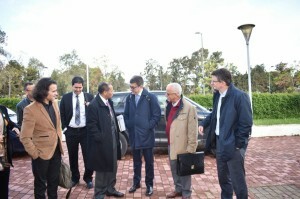 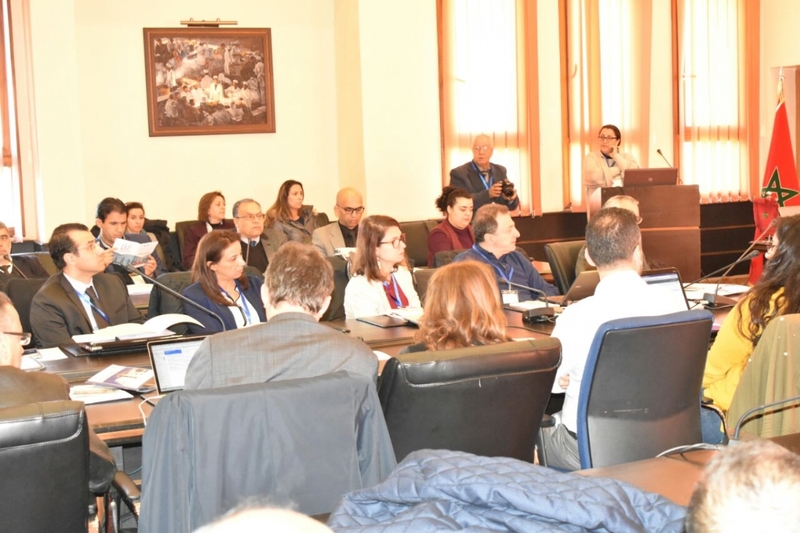 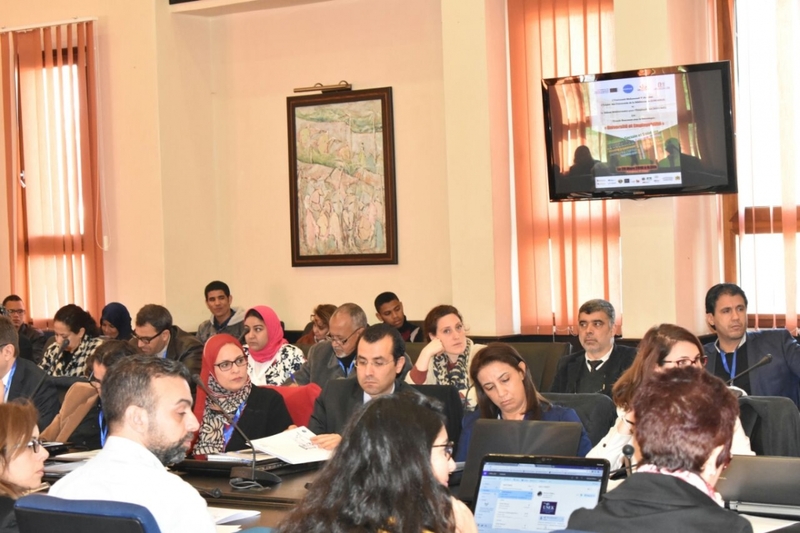 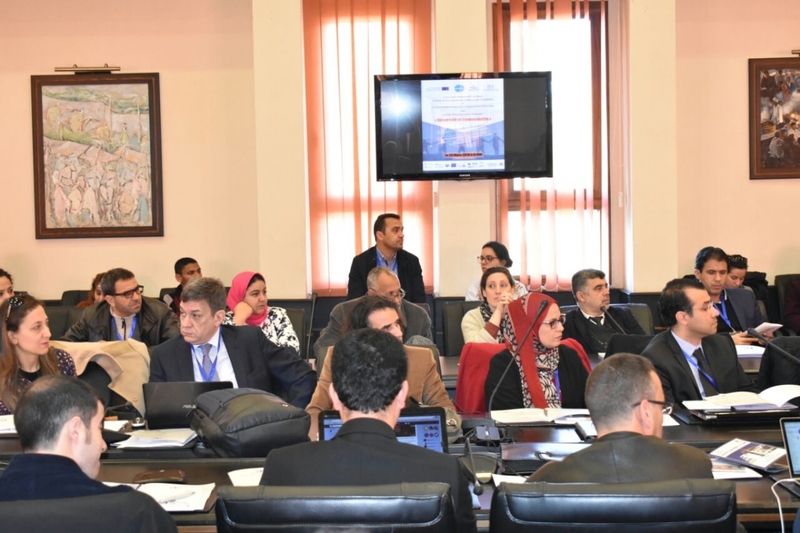 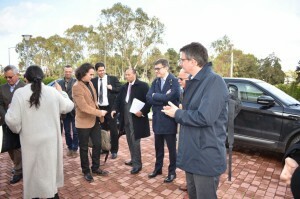 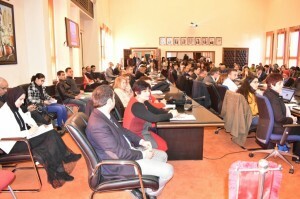 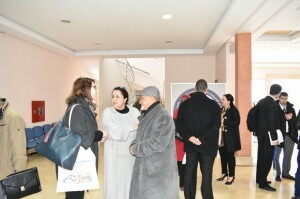 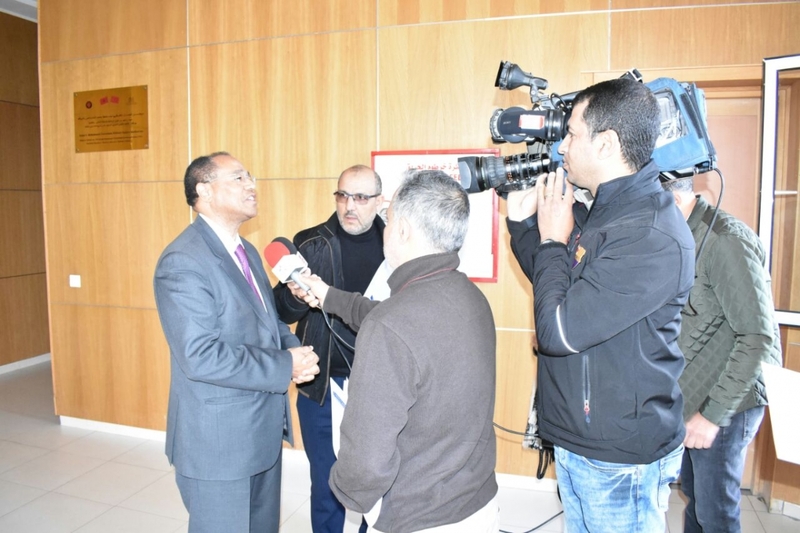 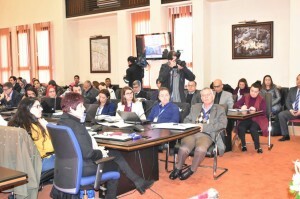 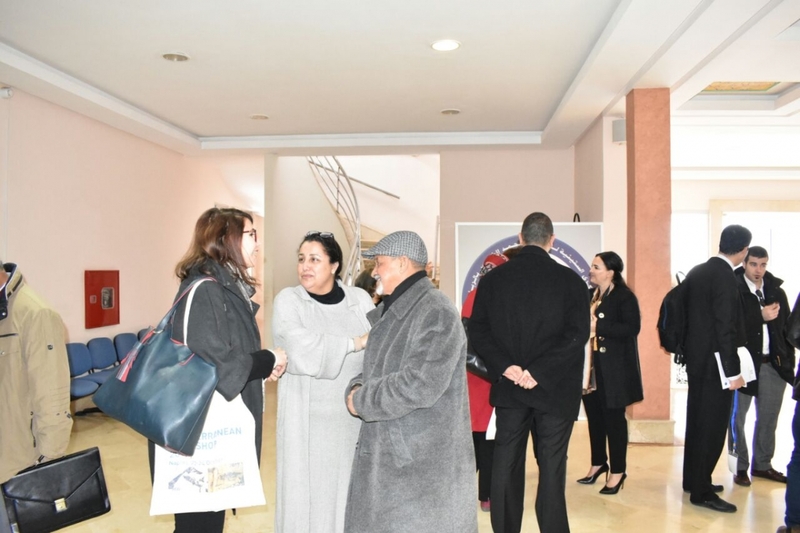 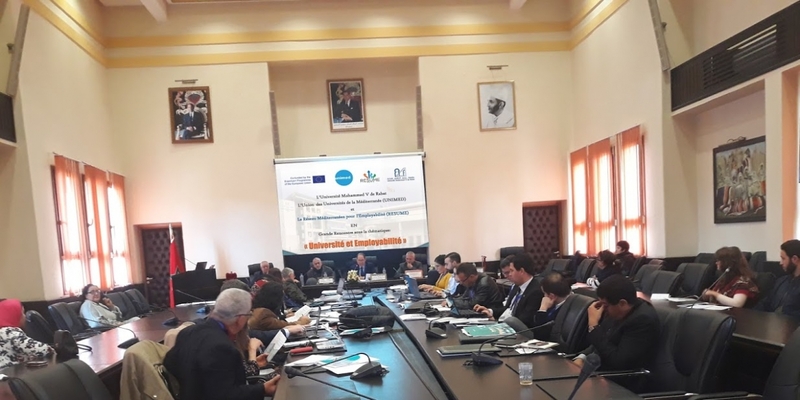 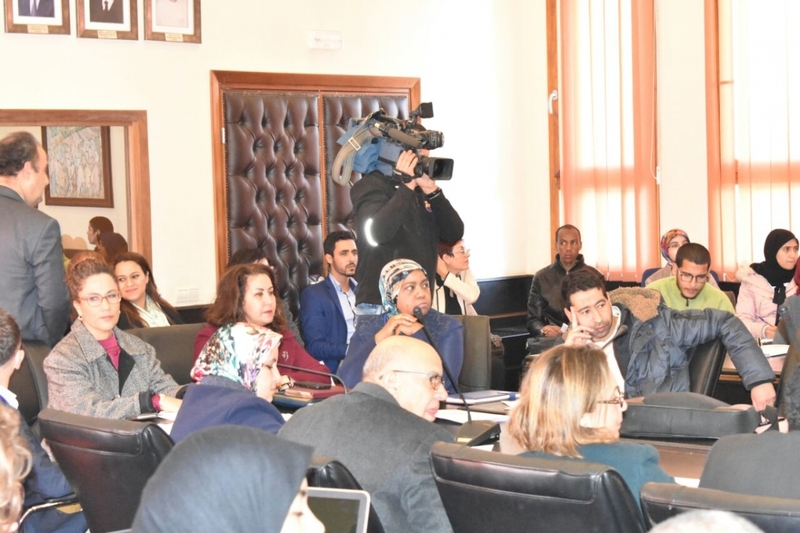 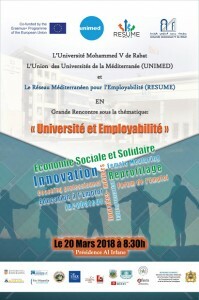 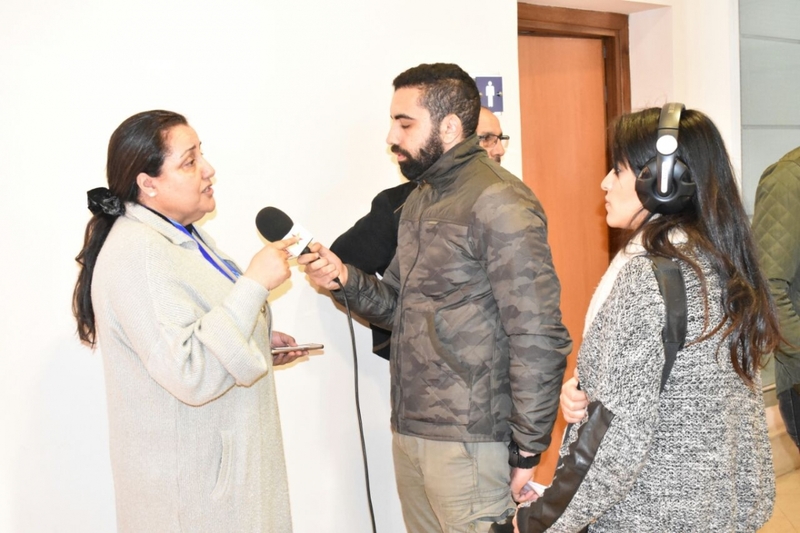 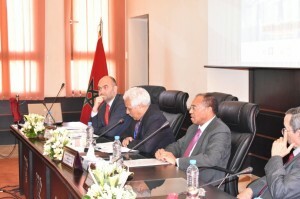 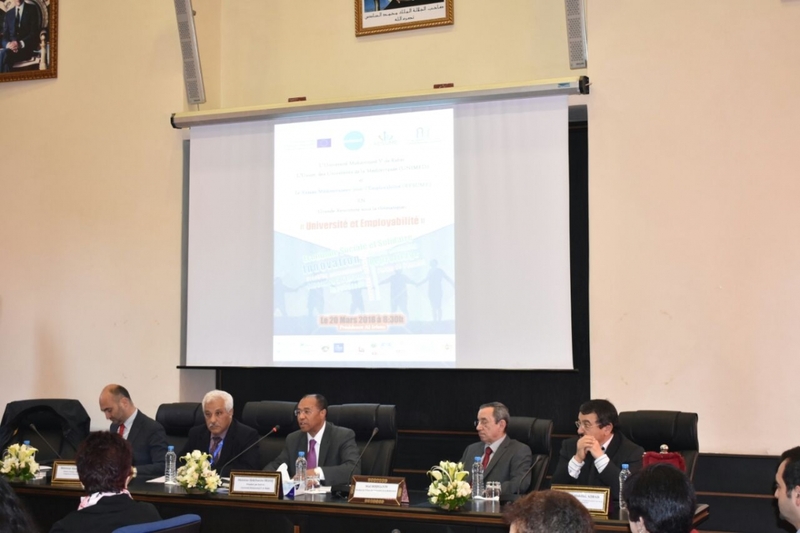 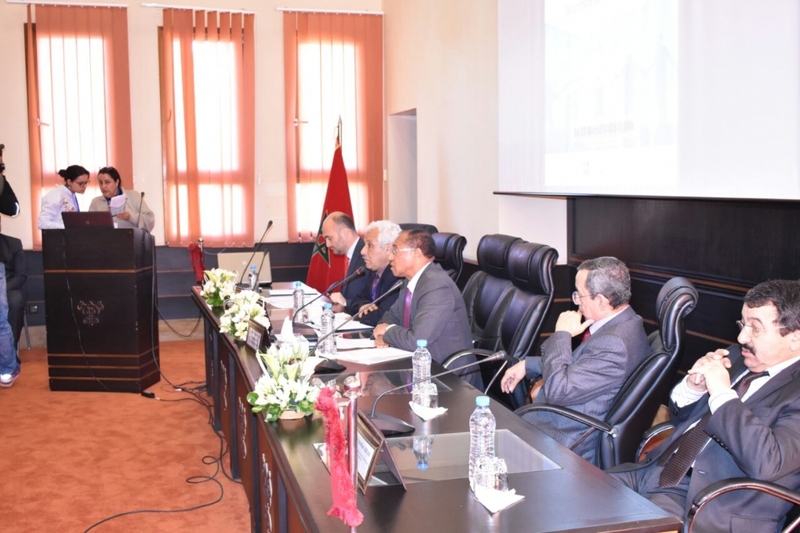 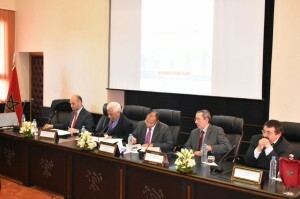 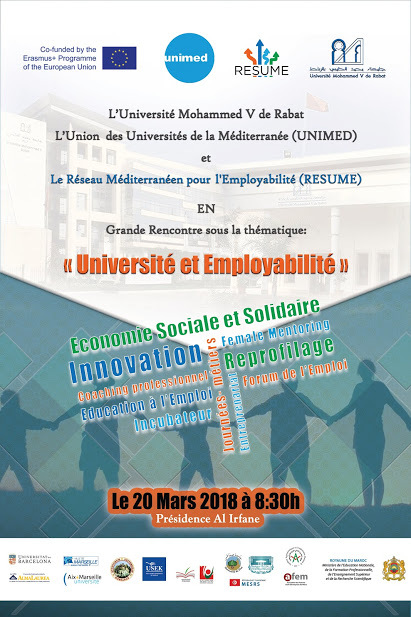 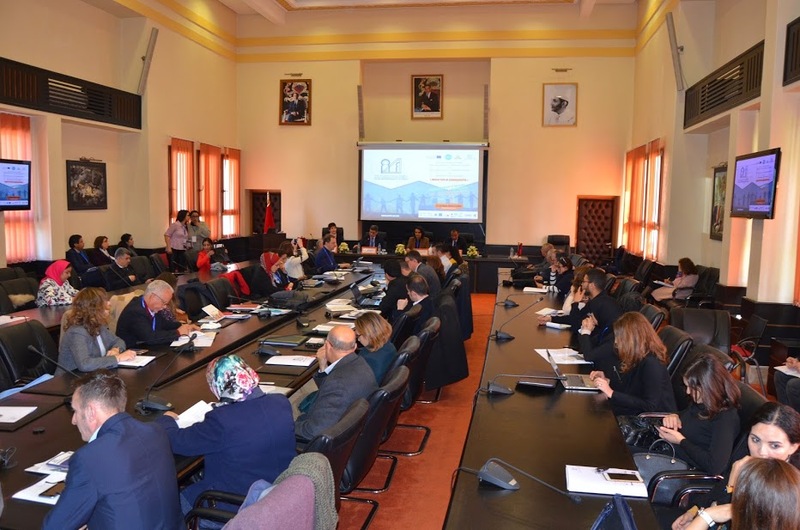 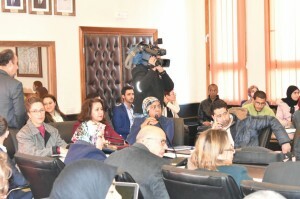 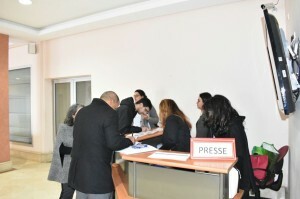 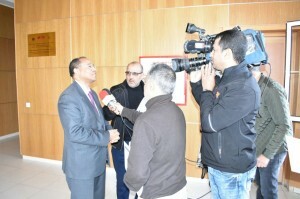 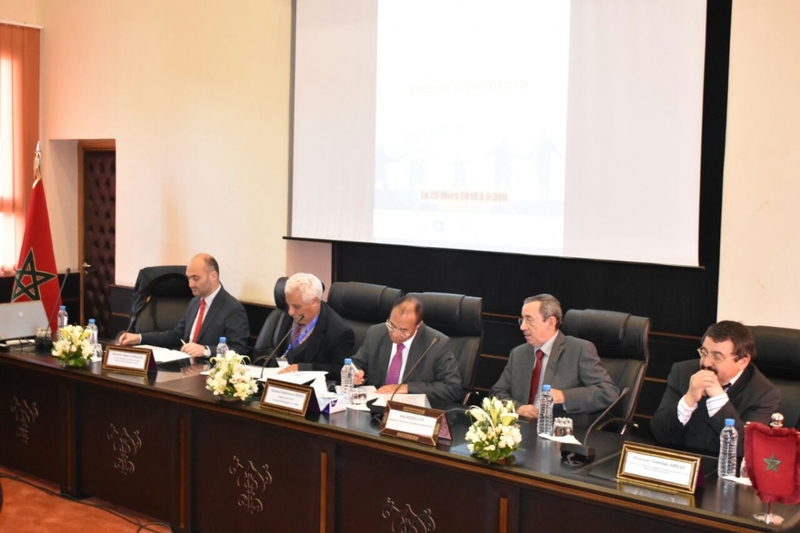 Les partenaires du projet RESUME se sont réunis à Rabat le 20 mars dans les locaux de l’Université Muhammad pour un événement organisé conjointement par l’Université Muhammad V de Rabat (UM5R), UNIMED et le projet RESUME. 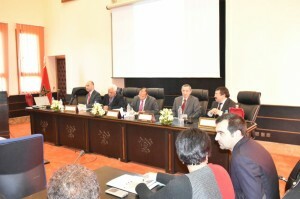 This project has been funded with support from the European Union. This website reflects the view only of the author, and the Commission cannot be held responsible for any use which may be made of the information contained therein.